Complications. Frying pan cells have metastasized from his hands to his surgically repaired knee. Swallow facts and keep grind'n,baby. Shine on...you making it too a home game this year? He did have the 1st or 2nd most uncatchable targets last year per PFF. Who exactly did Tyrod make look good in his time here? Agreed. But what about the ~10 that bonged off his skillets? 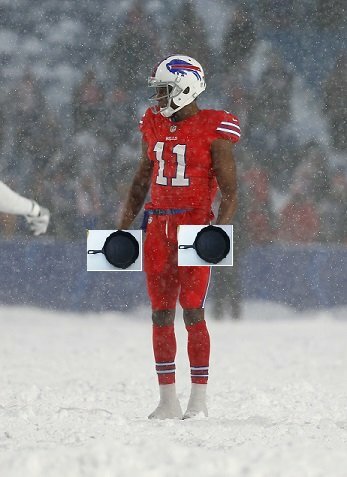 It should be mandatory for the Bills to wear the all red every time they play in the snow. No other time is acceptable. Packers Bahtkari got carted off yesterday. Definitely don't mind the Patriots losing a weapon, but I was high on Michel coming out of school. Hopefully he's okay and he never plays football for the Patriots. Sammy Watkins left practice today with hip injury. No major injuries to our best players. 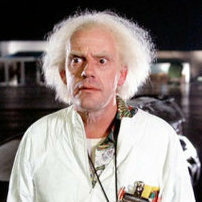 Glenn, I mean, he got replaced so it went pretty much unnoticed. As one of the biggest Sammy Watkins fans on this board (@mrags being first), I take offense to that comment. No more than two or three at a time though. That's handy if Wrecks Ryan is the coach. How many times were the Bills entering a play short men on the field? Convenient cover story. The MiB were nosing around looking for offworlders.